Best of page-Same as the discussions page’s Best Of- Anytime a question is marked as answered, the answer will be placed here. If you guys ask a questions in a post/discussion, and you notice you get a answer from another member. Allot of you see a pop up that says(accept or reject an answer)-Don't worry if you click Reject an answer-Its not going to delete what the member wrote to you. It leaves the question open, so other members know the questions was not answered. 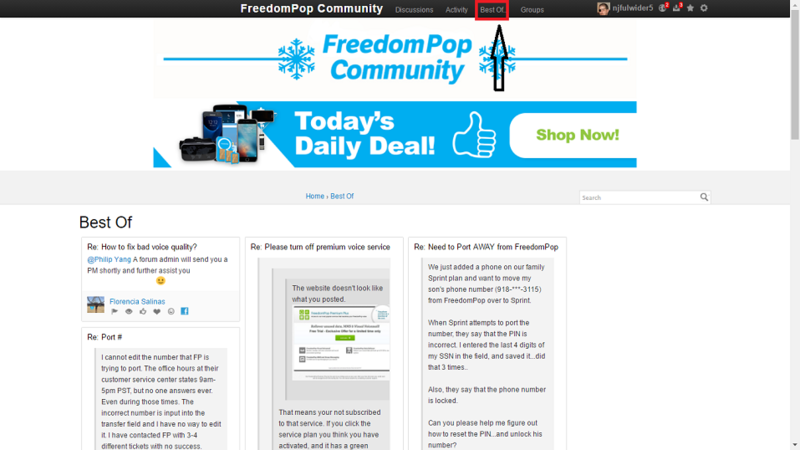 If you feel the member answered your question correctly please click accept. After a answer is accepted. It is added to the Best of Page(D. Best of Page above). It also allows the admins to close out the post/discussion. New! Groups Page-Great Spot to create and manage that group of users in a small group setting. You can find alot of the other popular groups here like (FP Friends) for example. 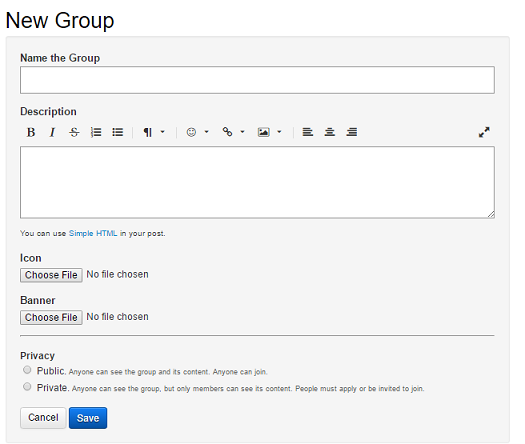 To Create a new Group, click the Blue (New Groups) Button. 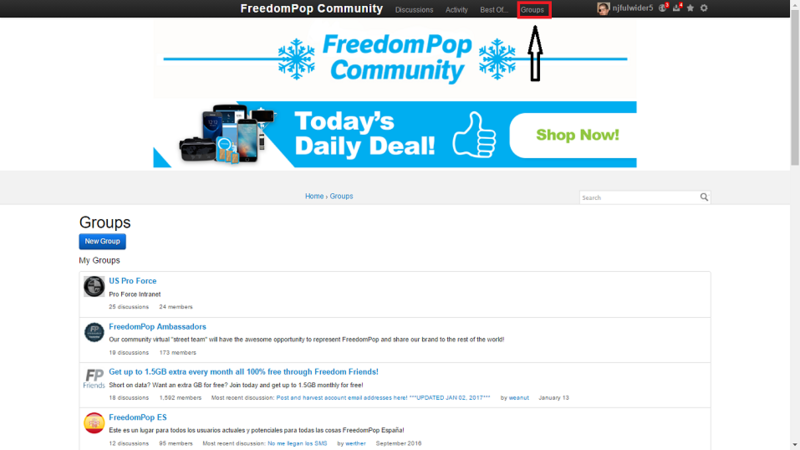 Than you are taken to a page, where you can add your Banner, Badge, Name, Description and Privacy rules. After adding members to your new group, you can decide if they have all access or limited access. Its a Great way to start that club inside a Club!